I was always told that Jaffa is the city with the biggest amount of holidays, as Jews, Muslims and Christians share living in this city. 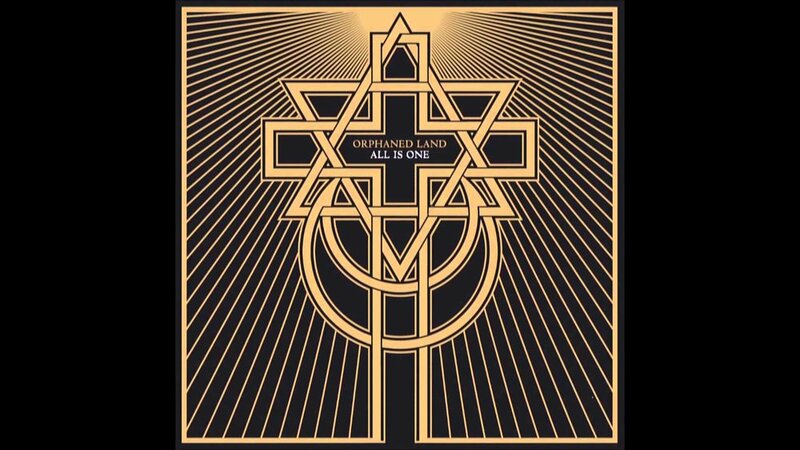 Life here was my biggest inspiration as a musician and artist with Orphaned Land. I'm 41 years old, single + Siso the cat, a freak of vintage, home styling and vinyls which I usually find in flea markets in my free time. 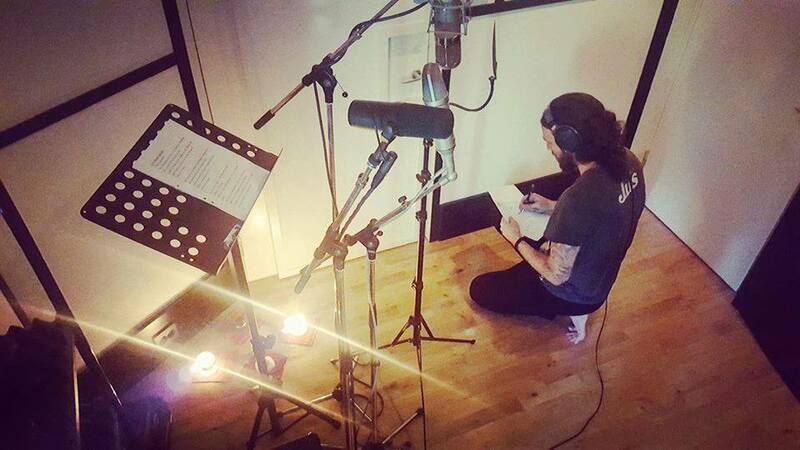 Find Kobi Farhi is on facebook, Twitter, Wikipedia and Orphaned Land's site. 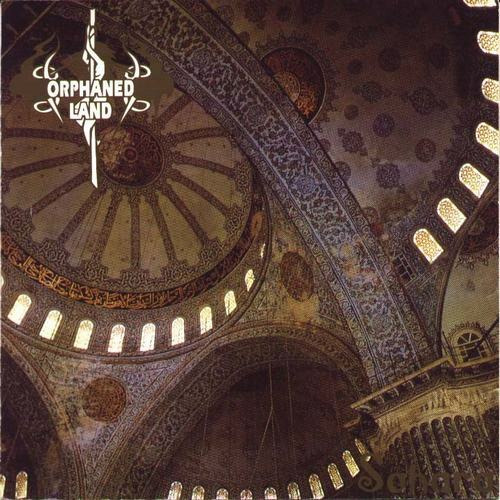 25th anniversary compilation "Orphaned Land & Friends"
How much would you like to invest in Kobi Farhi (when applicable)?